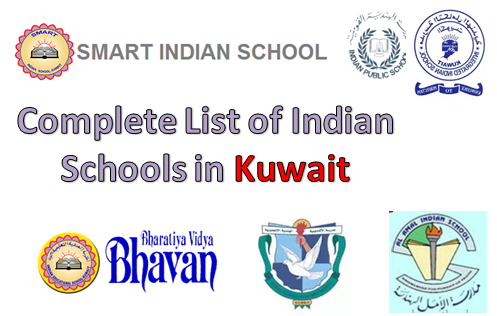 Selecting Schools is Major Headache for every expatriate living with family in Kuwait, to help them out Indian embassy in Kuwait published the official list of Indian Schools that follow the curriculum of CBSE. It is proud that every Indian citizen living in any part of world are more conscious about their child education, that is way Indians has one the fastest growing literacy rate in the world. 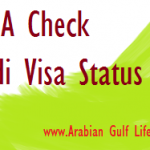 As per Indian Embassy Kuwait there are 21 registered Indian Schools in Kuwait. It is better to given Kids and teenagers an environment where the express more openly results in fast learning. Address: KHAITAN BLOCK- 2, AREA – 10,P. O. BOX NO. 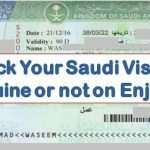 596 SAFAT – 13006, KUWAIT.